What’s coming out next year—returning are the Magnuses, Kartels (under a different name), and the new Woodsmans...anything else? buyfulltilts What’s coming out next year—returning are the Magnuses, Kartels (under a different name), and the new Woodsmans...anything else? I feel like all the 2020 ski graphics are gonna be a combination of there best past graphics. They’ve been making lots of old FR graphics lately too. r00kie Yup, wren is being retired. Only the 114. 96/108 are still in the line. They're losing the Kartel name? WHYYY. That's like renaming the Bibby the Wildcat. Lame. TubeBro They're losing the Kartel name? WHYYY. That's like renaming the Bibby the Wildcat. Lame. Karl Fostvedt (whose pro-model is the Kartel line) left On3p (boo) to move to K2. Since he's no longer on the team, makes sense to change the name of his pro-model. Kidding about the boo. He was with On3p for a while and was sick, but obviously sought better opportunities elsewhere. No hate to the man, gotta hustle! 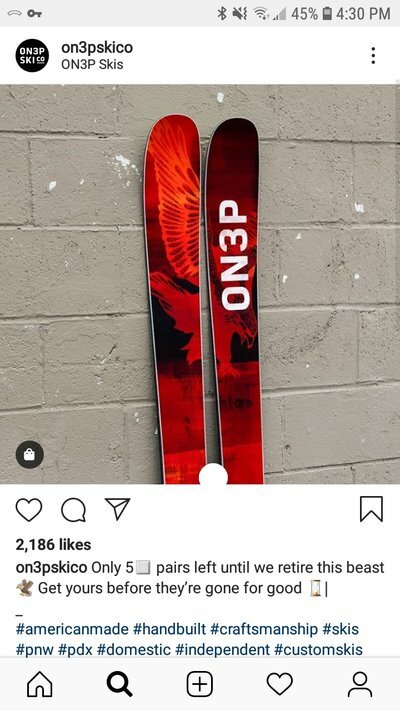 s.buchs143 I feel like all the 2020 ski graphics are gonna be a combination of there best past graphics. They’ve been making lots of old FR graphics lately too. Looks like they're going to textured topsheets as well, which is a big plus in my books. ethanshredz Looks like they're going to textured topsheets as well, which is a big plus in my books. Not all but it is an option. Colingarnes Not all but it is an option. I'm itching to see the specs on those woodsmans (tip-waist-tail, turn radius, mount point, flex pattern). 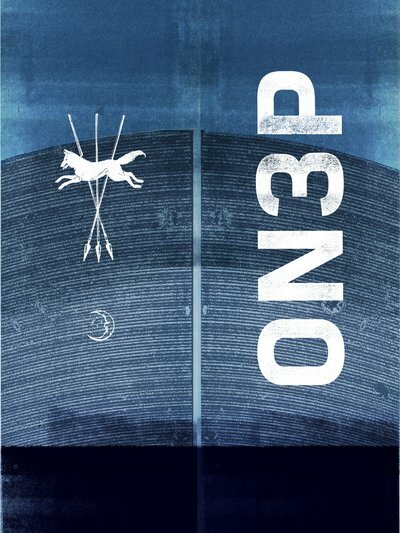 Anyone heard a release date? I've heard mid to lat April but could be wrong. Square nose and tail gone? iggyskier Only the 114. 96/108 are still in the line. 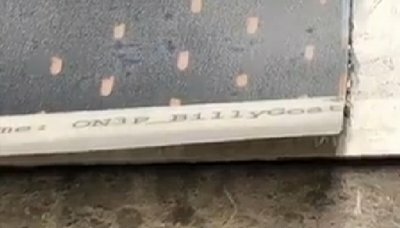 ive been seeing athletes/riders using the hashtag jeffrey 116. are these just custom skis or is the jeffrey making some sort of comeback? 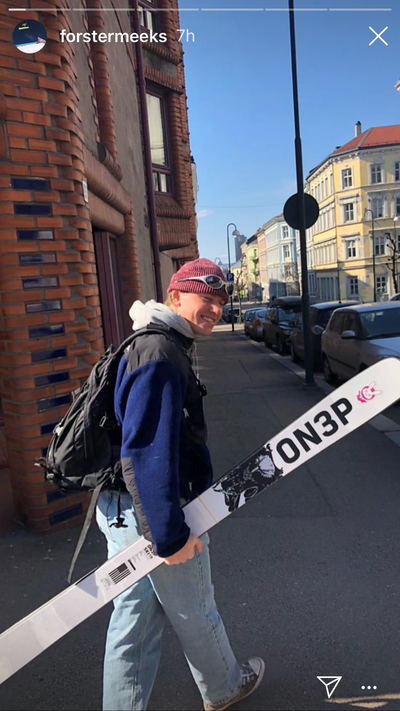 Thats probably the new/old name off the Kartel line because Fostvedt left On3p for K2? CL3M3NTINO Thats probably the new/old name off the Kartel line because Fostvedt left On3p for K2? Lukewt I'm itching to see the specs on those woodsmans (tip-waist-tail, turn radius, mount point, flex pattern). Anyone heard a release date? I've heard mid to lat April but could be wrong. Also 2020 Magnus 90/102 will be available to start shipping next week as well. Jeffrey 96/108 in around 2 weeks, with other models then ready to ship out in the month of May. We've moved all the branding back to the Jeffrey. 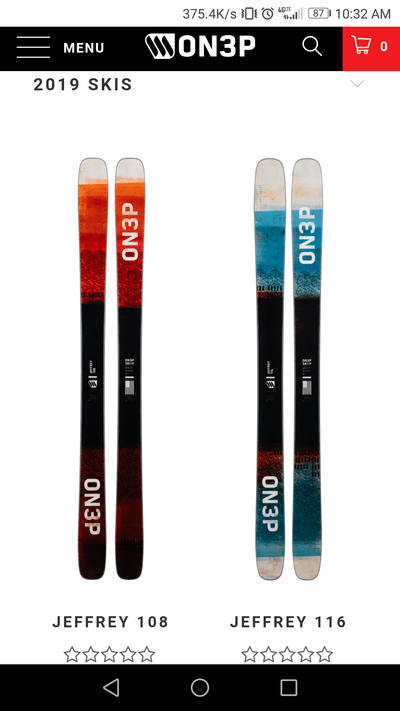 No changes in the actual ski shape for 2020 (we're primarily operating in 2 year design cycles, so next shape update won't be until 2021). We've been talking about bringing the Jeffrey branding back for over a year and given the team changes, going back was an easy choice. Named after my brother, who runs our finishing department here, so personally I have a much stronger connection with the name/branding. Just getting some time on early 2021 prototypes. One of several new custom options. Some of them will be limited quantity, high price, etc as we work to build out our custom program more and more. The fact that Scott is still making posts like this (thanks man) is a huge part of the reason that ON3P hype is gonna stick around for good. Now to wait a couple weeks to figure out what next year’s addition to the quiver will look like. Can we get a 2020 Jeffrey graphic this week? Kungdatpow Can we get a 2020 Jeffrey graphic this week? whered ya find that pic? LukeTheWaffle whered ya find that pic? Maybe im alone. but I love my 2014 caylor graphic. charlie Murphy are way more rad than these new jefferys. _Jeffrey_ woah metal laminate Wrens??? ?